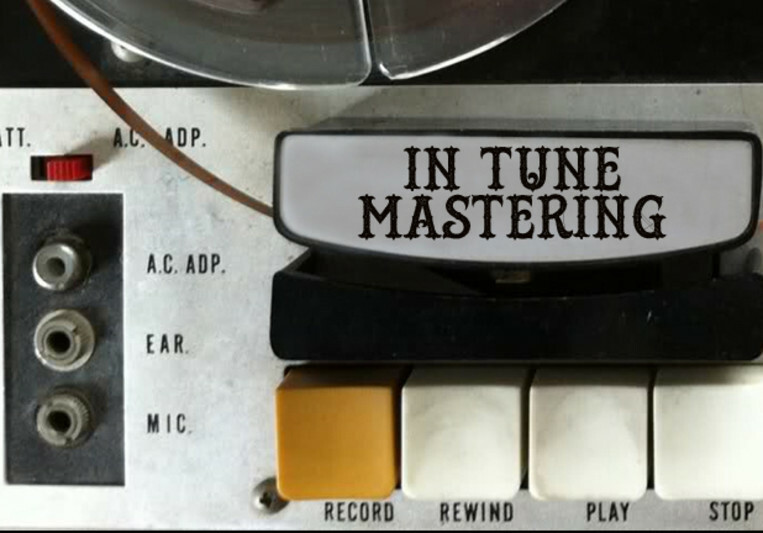 In Tune Mastering is a professional mastering studio specializing in independent music. We strive to bring out the best in your finished mixes. I believe in bringing out every nuance of each individual track. I pay careful attention it’s needs and make the necessary adjustments to get the best results for the individual song, while cohesively shaping the overall sound of the compilation. My process allows you to hear all the instruments clearly in the mix and gives your work the harmonic balance it needs. This ensures that the album will sound the similar on every stereo system. I believe dynamics are very important in music. I believe songs should be warm, rich and full and dynamic sounding. While the music isn’t mastered with analogue equipment, In Tune Mastering painstakingly strives to make the music as warm as possible utilizing the latest tape saturation and tube replication mastering software to get you a truly amazing sound at an affordable price that many expensive mastering studios fail to produce. Mastering: One set of changes free, $20.00 per set of changes thereafter. Usually around 7-10 days depending on the size of the job.